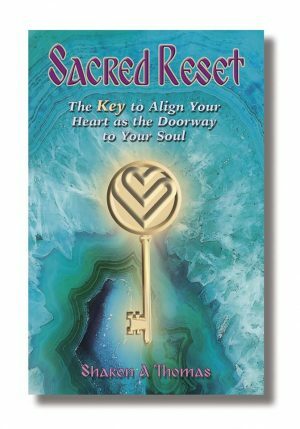 Sacred Reset is about humanity’s reparations in reuniting their estranged and weary physical heart with the brilliant and sustained guidance of their spiritual soul… and all fascinations abounding… our Sacred destiny clearly depends upon it! IMPORTANT: by opting in you understand that you're subscribing to updates and emails from me in relation to the book launch and my business. You have successfully joined our VIP BOOK Notification List. Please check your inbox now to confirm.